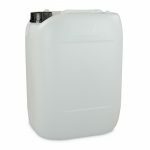 Plastic jerry cans in a range of sizes. 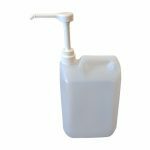 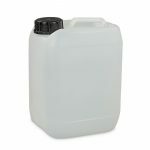 Perfect for carrying fuel and water on camping trips, plastic jerry cans are cheap, rust-free, lightweight and slightly translucent so you users can accurately see the fuel level. 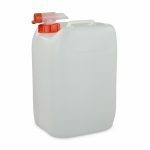 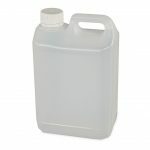 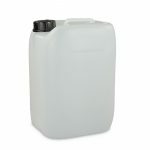 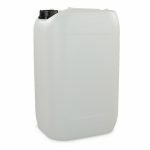 H&O Plastics plastic jerry cans are blow-moulded from HDPE. 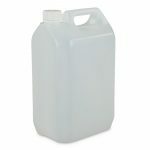 All come with a handle and screw top. 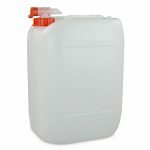 Some are fitted with stop-flow taps to make pouring easier. 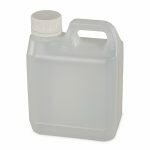 These stop flow taps are available individually in our useful fittings category.